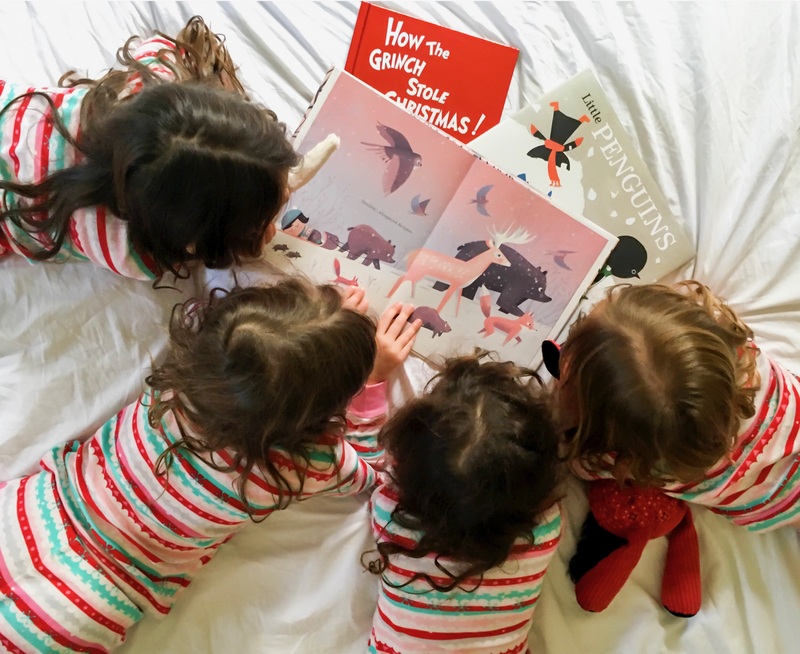 Winter is here, and we hope you are super cozy–curled up in your bed with cute jammies and maybe a friend or two. It’s also time for another Arlo’s Book Club, and this time, we’re focusing on some new (and old!) 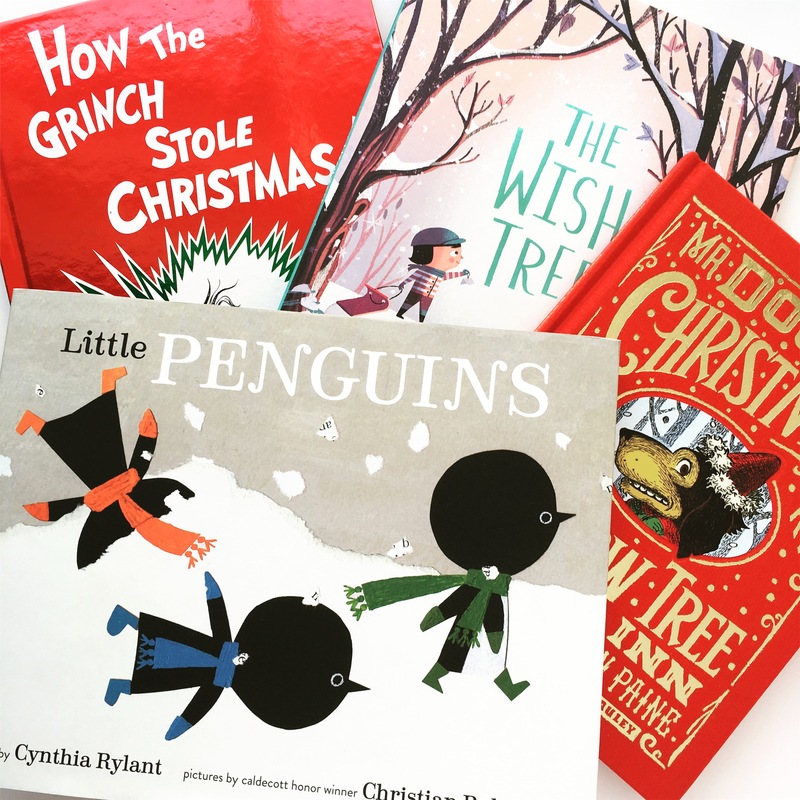 wintery favorites to keep you and your tiny readers warm over the coming season. 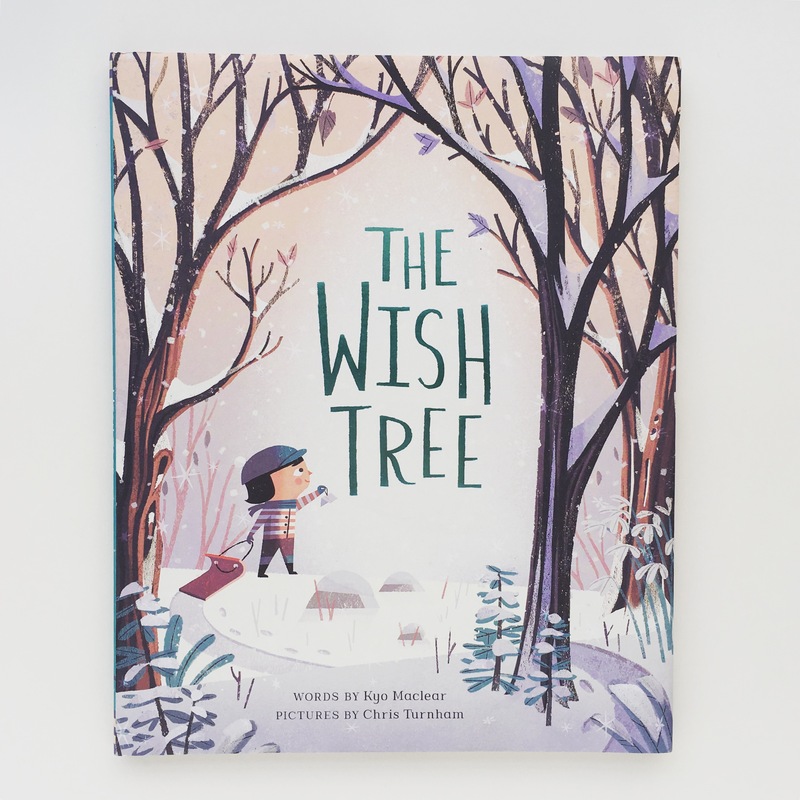 Charles wants to find a wish tree, and is off on a journey to find one, with his sidekick, Boggan. 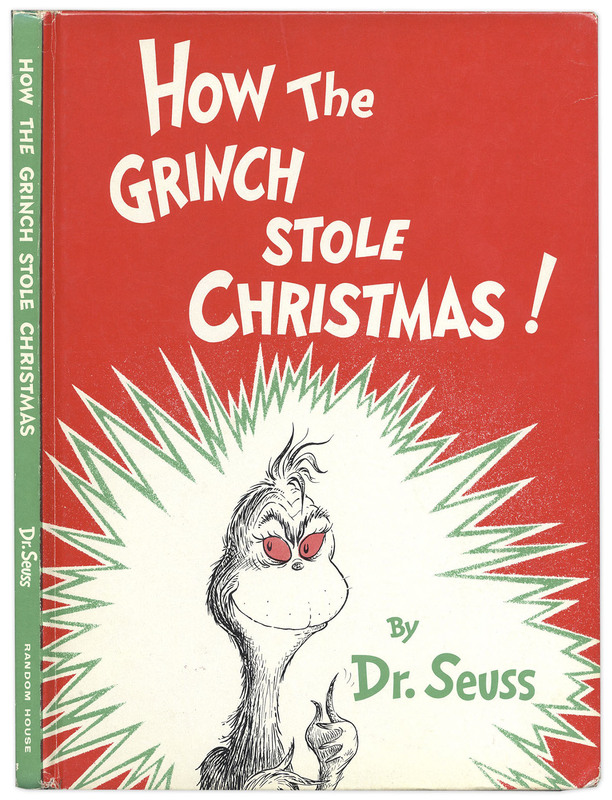 This one is perfect for the holiday season, and will inspire the search for magic in kids and adults, alike. We’ve featured Kyo Maclear before, and are delighted with her new release. Crisp, modern illustration by Chris Turnham makes the story sparkle. We adore this one! 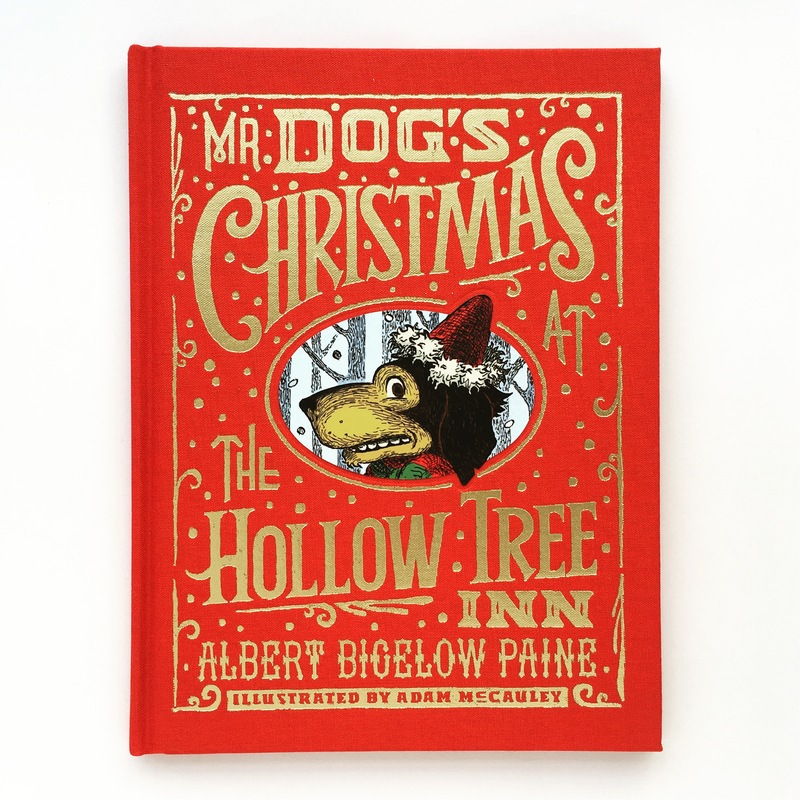 Originally written by Albert Bigelow Paine in 1898, Mr. Dog has become a traditional figure in many households around the holidays. Artist Adam McCauley rescued the out-of-print text and brought it back to life in glorious color. Is a warming a spot on the chair in your hearth? If not, grab one! We’ve been waiting for this one for a while, and couldn’t wait to dive (a little penguin pun) in as soon as we got our hands on a copy. 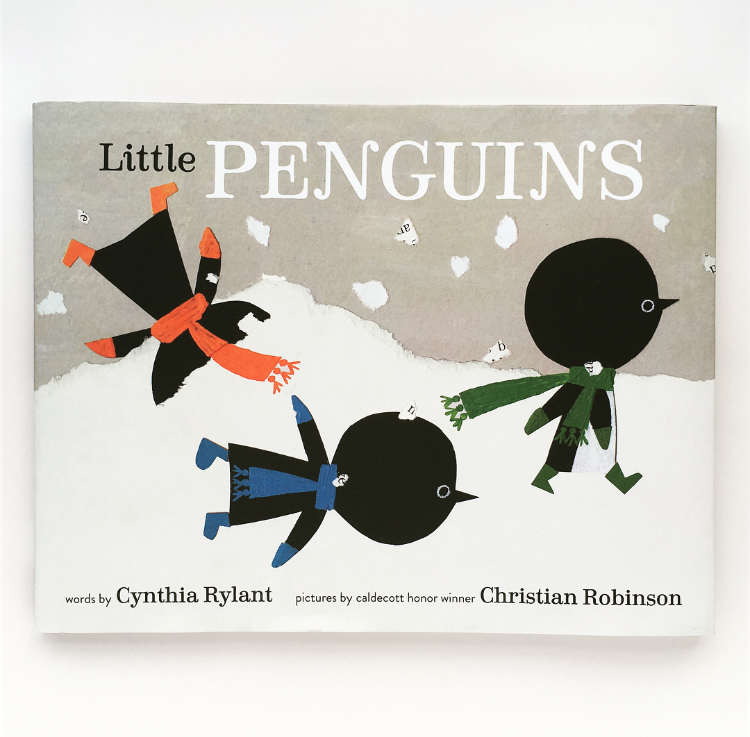 Illustrated by Red Cap Cards artist, Christian Robinson, and written by Cynthia Rylant, Little Penguins is a warm telling of a family of penguins’ getting ready to go out and play on a wintery day. This one will make you want to live in primary color. Check out Christian’s card designs for Red Cap here. 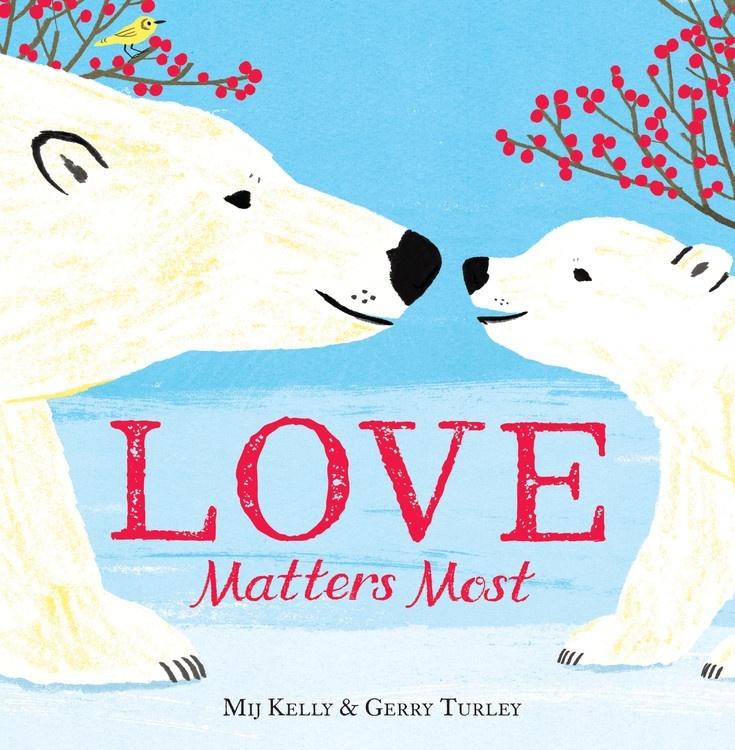 This vibrant, poetic picture book tells the story of a polar bear searching for something that matters most of all in the cold, wide arctic. Cool colors with vibrant pops of color, plus a perfect rhyming scheme make this one a winner. It’s a joy to read out loud. Love, love, love. This one is a classic that you should pick up immediately if you haven’t had the fun of discovering it already. 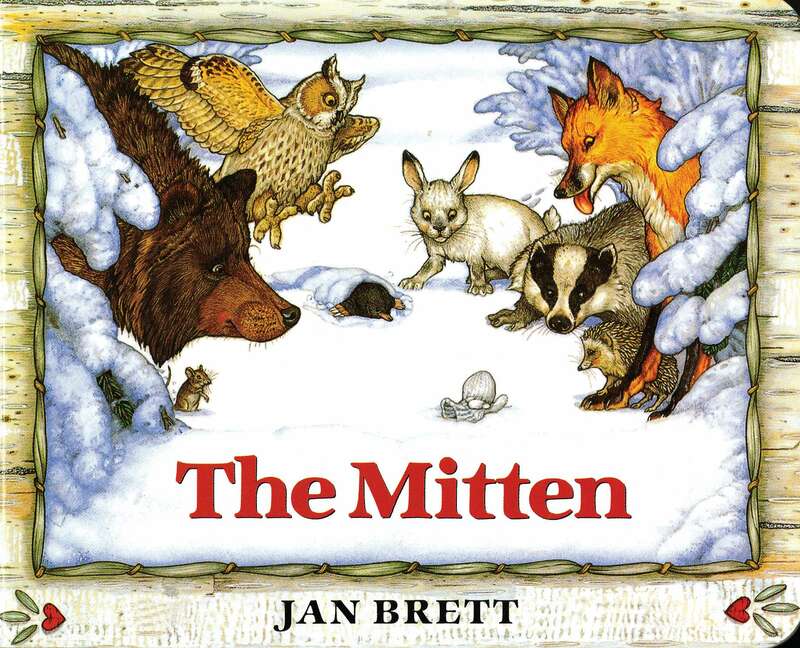 In this story by Jan Brett, a group of woodland animals find Nicki’s tiny white mitten in the snow, and try to crawl inside it, one by one. I suppose the story begs the question of why you would knit white snow mittens for a child, but that point aside, this one is whimsical and imaginative and bright. Kids love it!